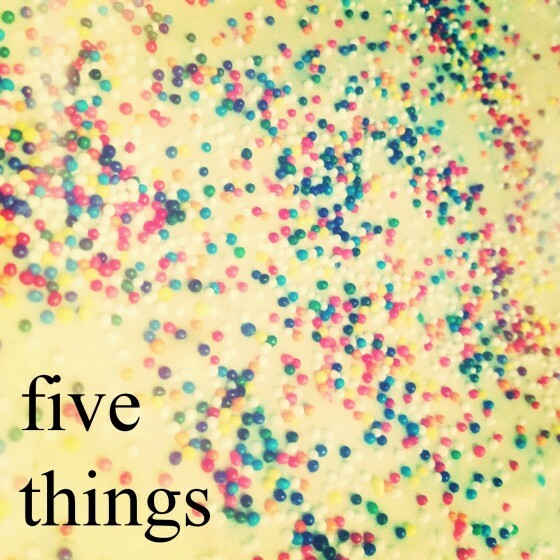 I think it’s a good day for a five things post, yes? 1. Jackie. You know, the one who cooks with beer? The rockstar writing a cookbook? The one with whom I’m sharing a hotel room in April at the Big Traveling Potluck? Yes, her. Let’s talk about Jackie. I can barely even put into words how excited I am to meet her. She is so encouraging and inspiring and truly talented. If you don’t know her or her blogs, go ahead and go, like, now. Yes I said blogs, she also writes at domesticfits.com. I’m thrilled to meet so many people on the attendee list. I’m just really thrilled to be going. 2. Printables. I’m in love. Can’t get enough at all. Check out Russell’s Kitchen 101 posters. You’ll be blown away. Also, Jennifer’s Christmas chalkboard printables are gorgeous! 3. I’ve been eating Brussels sprouts like they are going out. of. style. And you might know how I feel about sandwiches (I love them, like Joey-style). So imagine my excitement when I saw this yesterday: Brussels Sprouts Grilled Cheese. Holy cow. 4. I’m trying to make some positive changes and really focus on my health. I have had really healthy habits in the past but over the past year I have been way too lax and have let some of those fall away. I mentioned in today’s walnut & quinoa salad post that I’m ready to get back on the wagon so I am wondering what you do, especially this time of year to keep your health on track? Bonus things: Current Giveaways! Make sure to enter, just click on the links below! Stay tuned tomorrow and for the next couple of weeks for more fun holiday giveaways! A purse seat! I totally have one of those, hahaha. I totally heart you. For reals. I think I am more excited to hang out with you than the actual Potluck 🙂 So excited. And, I MAY bring Friends Scene It, so that we can have a Friends Trivia War. Just to make sure there will be no sleeping that weekend whatsoever. And I love Russell’s printable, he is so amazingly talented. THANK YOU for introducing me to that brussels sprouts grilled cheese sandwich! Can’t wait to meet you at the big traveling potuck! And if Jackie is bringing Friends Scene It, it is on! I have all 10 seasons of Friends on DVD and watch it on rotation 🙂 And the printables are super cute! I heart your ramblings Cassie. 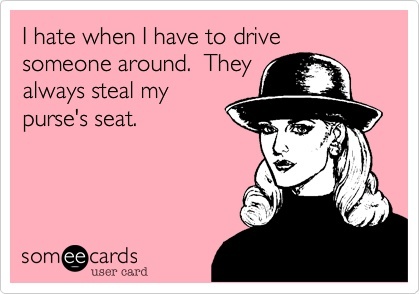 (And SO TRUE about the purse seat thing!) PS. I’m obsessed with Christmas everything right now, including those printables. Hello “affordable” decor! Have fun at The Big Traveling Potluck! I had the best of time this past summer at BSP3 and met some truly great people. You guys will have so much fun! Jackie IS a rockstar, you guys will have such an amazing time, I’m only a teeny bit green with envy 🙂 And ecards? I want to meet every person who ever came up with one of those, they make the world a gigglier place! Love that eCard… so, so true! Thanks for making me smile :). The Brussels sprout grilled cheese sammi is crazy, and I love your banana biscoff grilled cheese too! Yum. Ooh, have fun at the Big Traveling Potluck! Sounds fun. 🙂 Are you by any chance going to BlogHer in Austin? And love #4. Almost everyone takes their health for granted. We’ve all got to stop that! I haven’t decided yet. Are you going? I will definitely be there if I have a sponsor but probably won’t if I would have to pay out of pocket.